The Founders considered the judiciary to be the "least dangerous" of the three branches. Is that still true today? 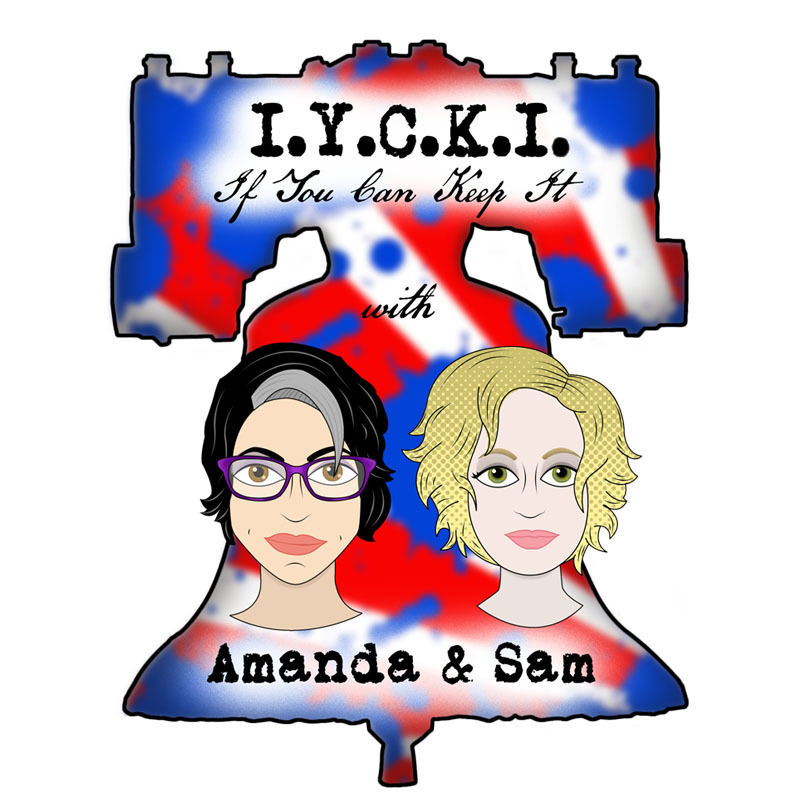 In episode 9, Amanda and Sam tackle the setup and powers of the judicial branch, discuss the judiciary's proper role in our modern government, and give you some fun facts about the very first Court as well as the current Justices sitting on the Court.